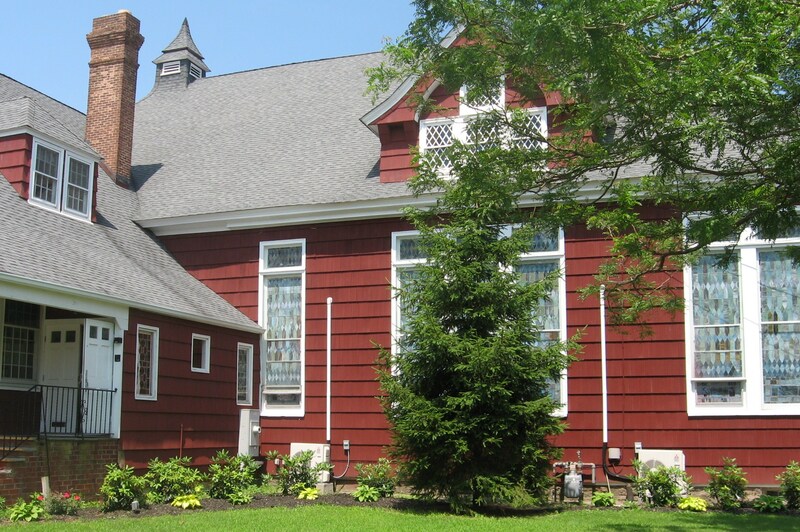 Welcome to the Sayville United Methodist Church! 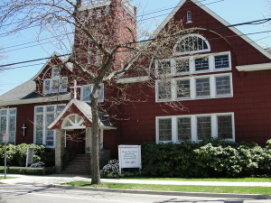 The Sayville United Methodist Church is a community of faith that celebrates the Good News of our Lord Jesus Christ. Our church welcomes people of all ages and stages of faith. We offer many Bible studies as well as programs for youth, senior citizens and everyone in between. We are located at 164 Greene Avenue in Sayville, NY, at the intersection of Greene Avenue and Montauk Highway, across from Dunkin Donuts. Parking is available in the lot across the street on the Greene Avenue side. The church also has a small lot reserved for our seniors and others who may need assistance. 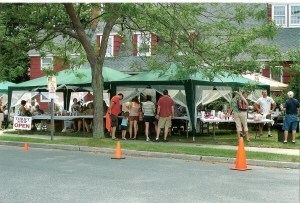 To the left is our annual Clamfest, part of Sayville’s Summerfest. On this day, we get together to raise funds for local and global outreach. To the right is the Main Street view. We hope you’ll join us Sunday mornings at 10:00 a.m. (9:30 from July 1 through Labor Day Weekend). Throughout the year, we also offer a number of special services, including Youth Sundays (led by our youth group) and Music Services (featuring creative instrumentation and a short sermon). Our average attendance is 100. Be sure to pick up a visitor’s packet while you’re here! Feel free to call us at (631) 589-0624 or email us at umcsayville@optonline.net if you have any further questions! May God bless you this day and always!